solution to watch and record live TV channels for free. TV bills. It offers users the ability to record shows from their favorite TV channels, and watch them anywhere, anytime. The creators behind CloudAntenna used to pay for cable TV, like most families, for many decades. “For something you use every day, cable TV has a laundry list of problems: crazy bundles, the dreaded monthly bill, having to be in the right place at the right time for your favorite show” says Vlad Kroutik, Founder and CEO. We reimagined everything, starting with the fact that a single cable subscription just can't cover your whole family. You need flexibility and choices: when, where and how you want to watch TV. CloudAntenna is the next generation! 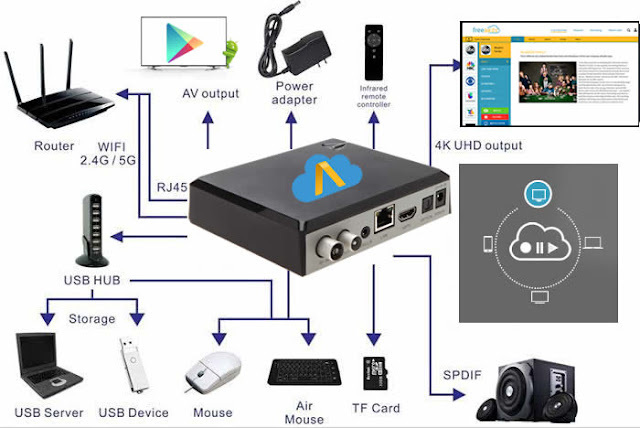 It is an Antenna combined with the power of cloud computing, to record and watch FOUR different channels at the same time and seamlessly works with FreeAir.tv service. Easy to setup. Your CloudAntenna simply connects to your existing network and HD or satellite antenna. No cable wiring or IT degree required, select your channels and start watching. Never run out of space. Record it to the cloud, your hard drive, your network drive or computer. Never miss a show again. Watch it anytime, anywhere. Just open the FreeAir application on your favorite device and start watching, at home, in your office, on vacation, anywhere you go. More money in your pocket. Your cable TV bill? Gone in 60 seconds! Open API for developers. Developers can use the CloudAntenna API to offer new capabilities and features that you can select and install, like an app on your phone. “The smart hardware perfectly integrates into our lives with FreeAir.tv service. It understands and predicts what you want to watch, saving you time and energy, and making your life easier. CloudAntenna is the future of how we watch TV." Vlad Kroutik, CEO and Founder, FreeAir.tv – creators of CloudAntenna. PREORDER. 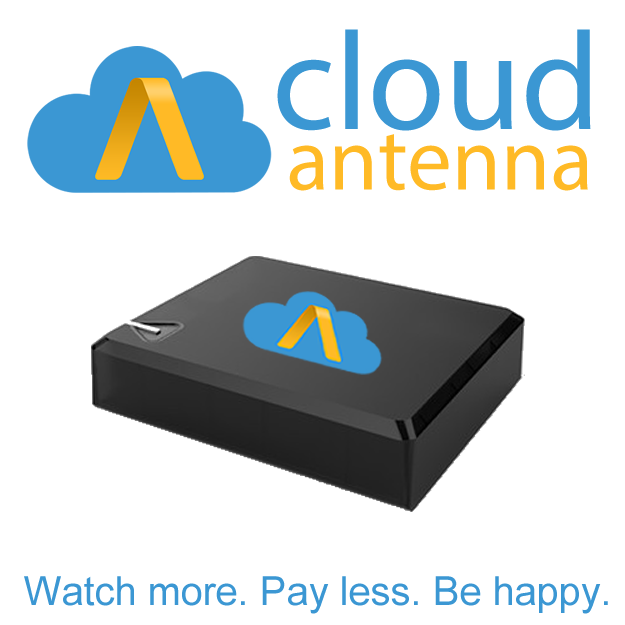 CloudAntenna is available for pre-order for as little as $79 via CloudAntenna.tv site. Limited availability begins November 17, 2015. About CloudAntenna. Designed and developed by FreeAir.tv, a San Diego-based company founded by Vlad Kroutik. CloudAntenna allows consumers to watch and record FREE HD channels anywhere and anytime with FreeAir.tv service. CloudAntenna will be available for pre-order starting in November 2015.